In 1660, German cabinet maker Kaspar Faber began producing pencils. From these humble beginnings, a giant in the fine writing industry was born. 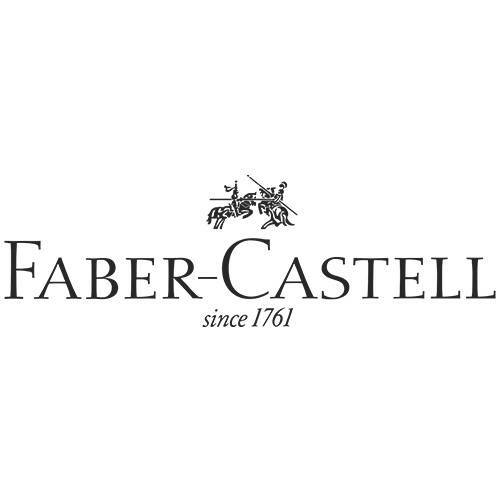 In 1898 Count Alexander Castell joined the family and Faber-Castell was born. Post war rebuilding in Germany brought pen manufacturing to this iconic pencil firm. Bright packaging, the finest designs and materials, and a diverse range of products brought and kept this company to the forefront of the industry --where it remains to this day.